Commercial floor entrance mats / matting are very hard wearing carpet products that are fitted in areas that are subject to high volumes of foot traffic such as areas coming into the building from the outdoors. These products generally come in carpet sheet or tiles and it is advised they are fitted at least 2 metres into the building. Their purpose is to prevent and reduce dirt and moisture being tracked into the main areas of a building which as a result can minimise the risk of slips, if entering onto an area fitted with hard flooring such as vinyl, laminate or wood. 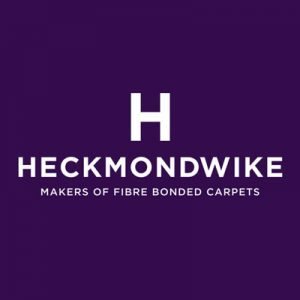 The products we offer within this category are made by the top flooring manufacturers including Heckmondwike and CFS. We can supply pretty much any type of heavy contract matting whether it be sheet, tile or recessed entrance mats- if the product you require is not currently featured on our website, please contact us for a price. 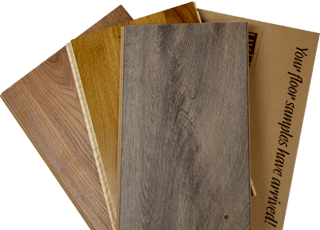 As these products are usually the first flooring which you, your visitors and your employees will see, we understand that it is important that they help to create a welcoming environment of a style which suits your company’s image. This is why is our products come in a wide range of colours, patterns and designs and are all hard wearing with high performance qualities. These products usually come with a ribbed, diamond or pebble type surface effect and many of the tile ranges can be laid broadloom or checker board, depending on what effect you would like to achieve. 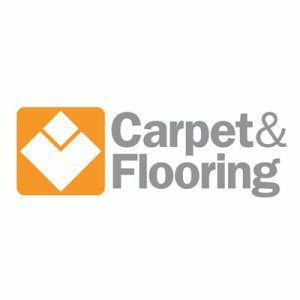 Just like carpet tiles they are easy to secure and if a specific tile or number of tiles are stained then you can easily remove them and replace with new, rather than having to replace the whole area.